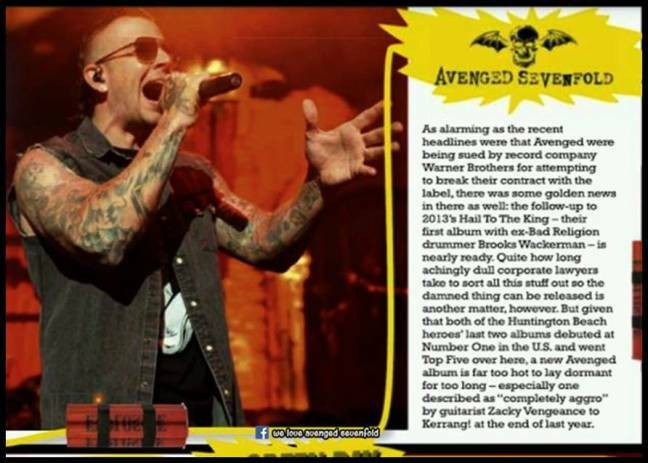 We Love Avenged Sevenfold Facebook page posted a screenshot of Avenged Sevenfold article on last week Kerrang issue. 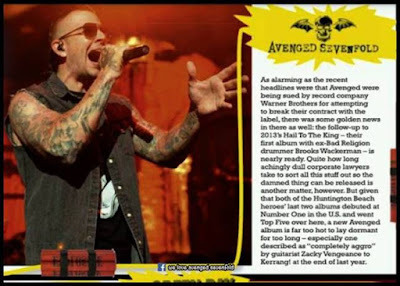 You can see the pic below. 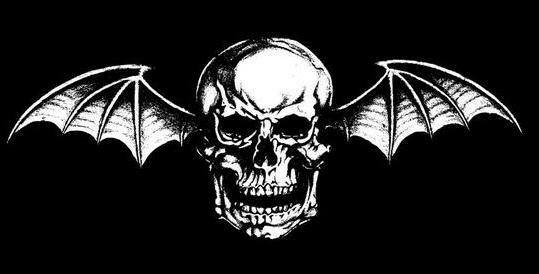 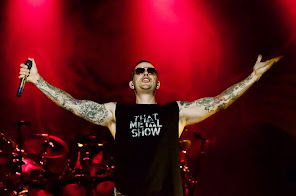 The band recently said that will enter the studio in the next months to record the new album and will be released later this year.